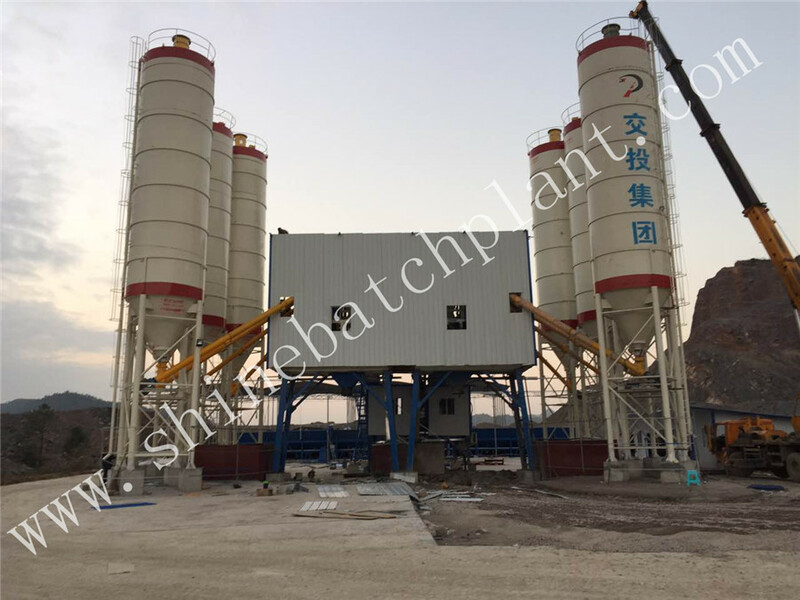 90 Stationary Concrete Mixing Plants is a special type of Concrete Batching Plant,it has a little big volume than the normal concrete mix machinery. 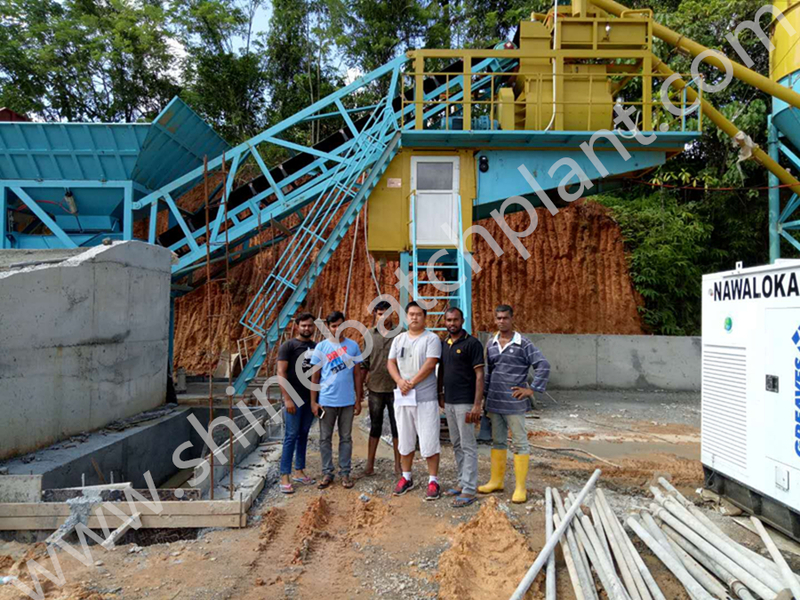 That means the 90 fixed concrete mix machinery can produce 90 cubic every hour during the construction of every project, such as the construction of road, bridge, factory and so on. 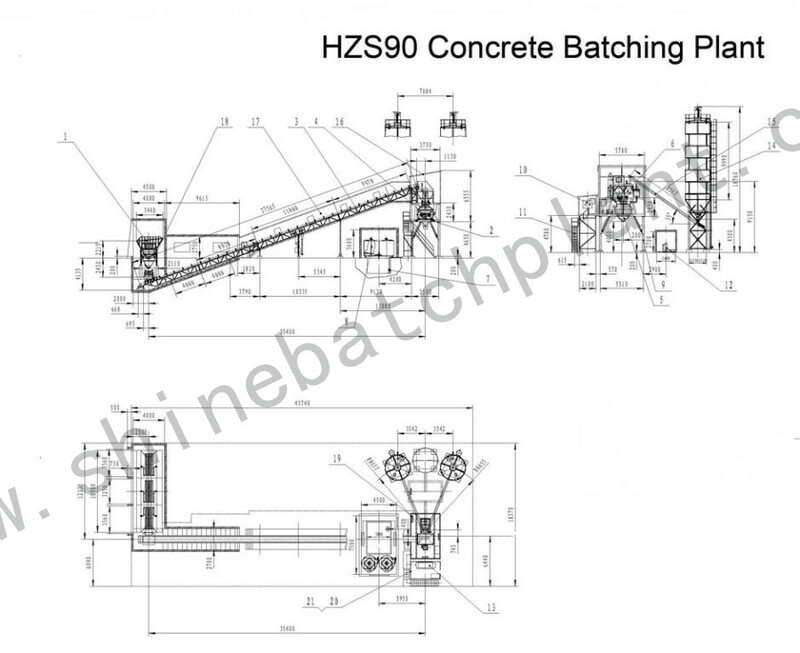 The 90 fixed concrete mix machinery can produce more but with lower capital costs, less maintenance, lower fuel costs, and more loads. 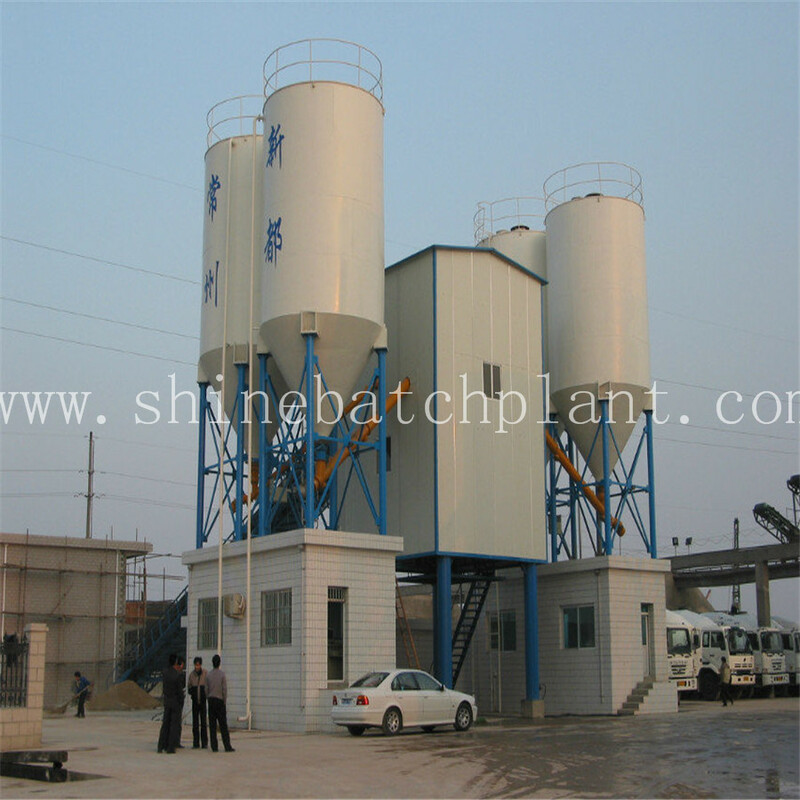 Looking for ideal Stationery Concrete Mixing Plants Manufacturer & supplier ? We have a wide selection at great prices to help you get creative. 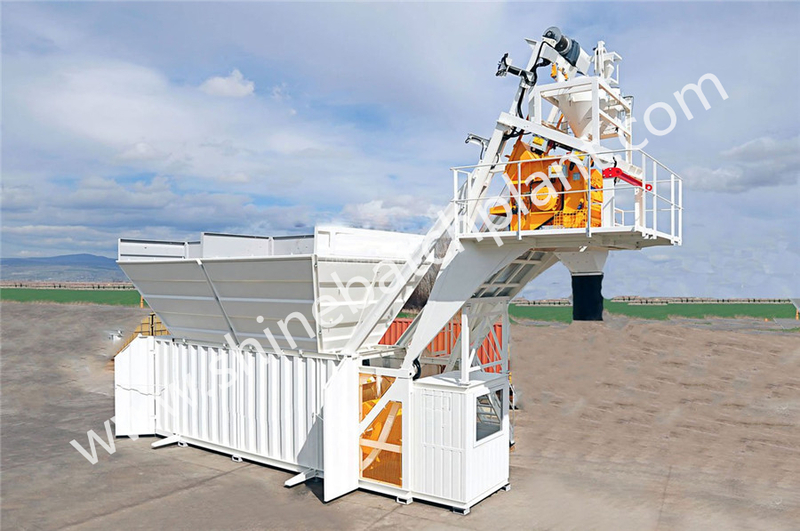 All the Stationary Concrete Batching Plant On Sale are quality guaranteed. 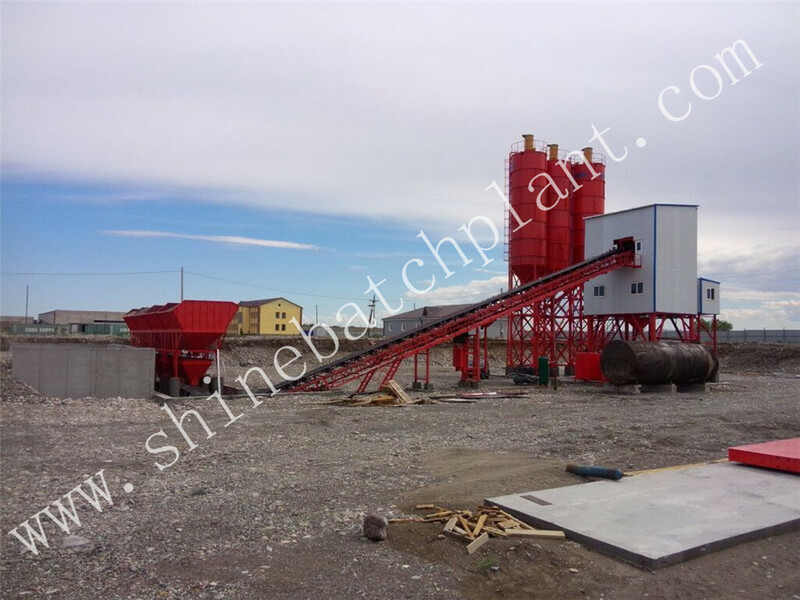 We are China Origin Factory of Stationary Concrete Batching Plants. If you have any question, please feel free to contact us.